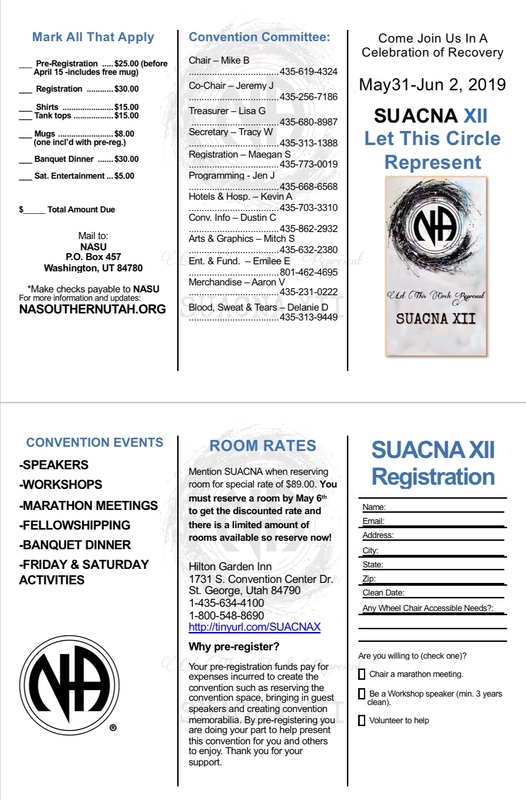 Your pre-registration funds pay for expenses incurred to create the convention such as reserving the convention space, bringing in guest speakers and creating convention memorabilia. By pre-registering you are doing your part to help present this convention for you and others to enjoy. Thank you for your support. 1731 So. 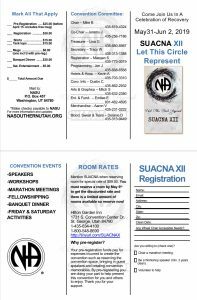 Convention Center Dr.
To register for SUACNA 12 click here! !